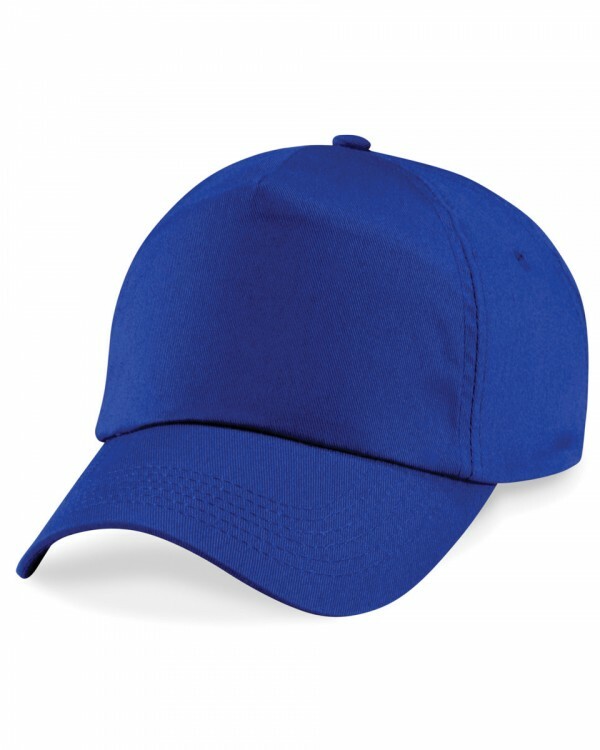 High quality industry standard cap, which provides great value for money. The wide colour range available makes it perfect for any purpose. It is ideal for embroidery and transfer printing.